Kayak Kitchens and Interiors. 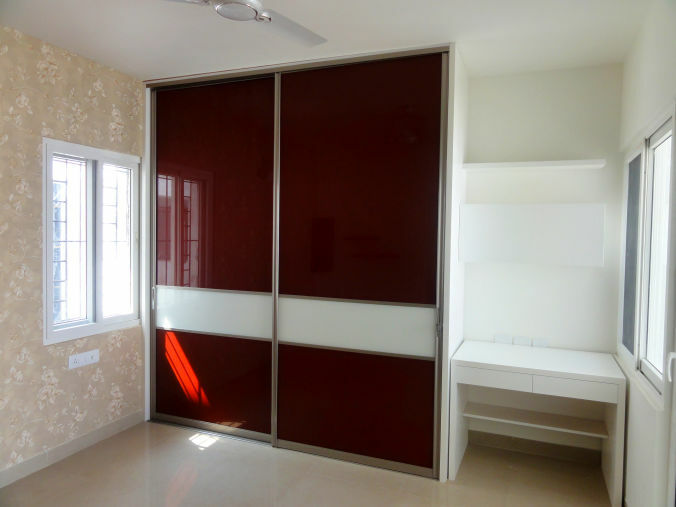 We are a customer centric firm with over 12 years of specialization in manufacturing and fabrication of Modular Kitchens, Wardrobes, and Storage Units. 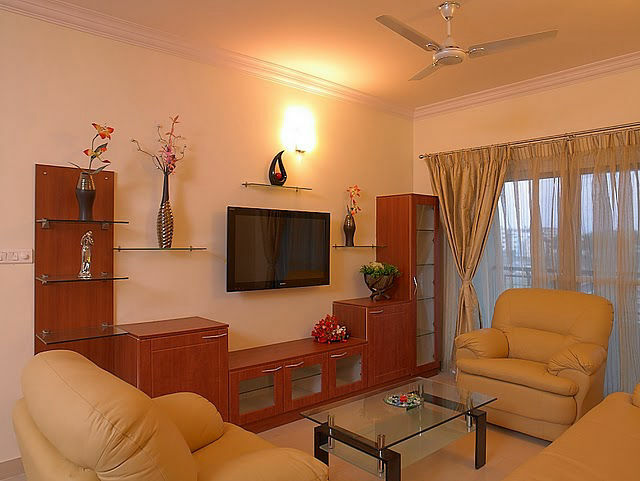 We are trusted by our clients for Genuine and Guranteed, Affordable, Durable and Customizable offerings. 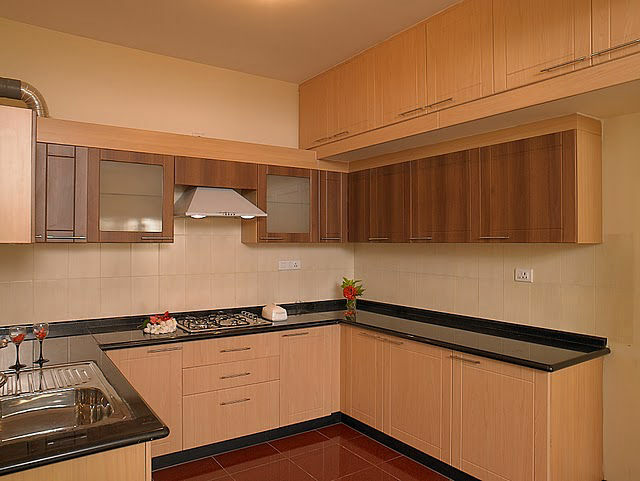 Kayak Kitchens & Interiors brings you a wide variety of thoughtfully designed, high quality wardrobe solutions wherein you are certain to find the perfect fit for your requirements – in terms of aesthetic style, functional utility and, of course, budget. Kayak Kitchens & Interiors offers you a range of enduring kitchen solutions that enable you to create the kitchen of your dreams. Explore our range of innovative functional and eclectic designs providing you with a unique and dynamic response to lifestyle demands. 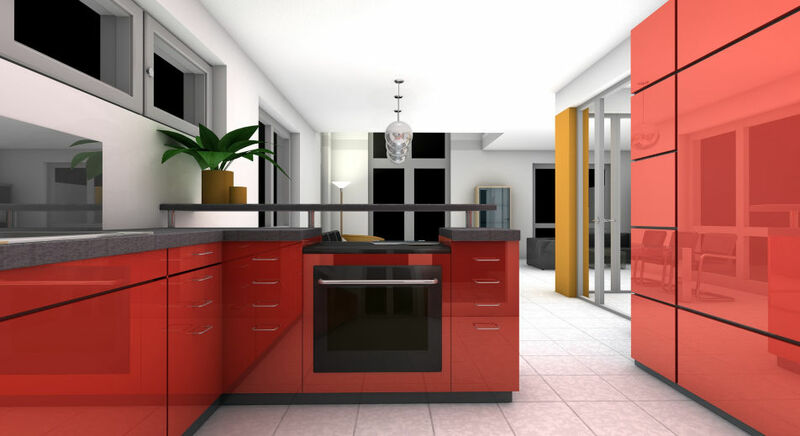 Kayak Kitchens & Interiors offer you a very wide palette of attractive colors to choose from for Storage units, as well as a range of superb finishes to suit every taste and aesthetic sensibility, equipped with fine world class fittings and accessories.